Probably not starting and scoring in the biggest club game in your country. Was probably beating one out in my bedroom to Rachel Stevens!! 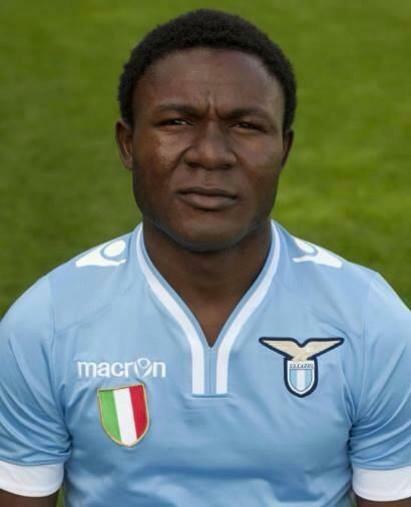 This'll of course go one of two ways - Either he's the next Freddy Adu or he's the next Messi!! Was probably beating one out in my bedroom to Shakin’ Stevens!! cynical comment .. are we sure he's only 14 ? I was far more successful than this lad. At 9 years old, I was regularly scoring hat tricks against the best teams in the land. My team won the League title by a mile and if ever we were 3-0 down, I would be on hand to turn it around to win 5-3. I retired at the age of 10 or 11. My team? London United. I played in the no. 10 shirt before no. 10 became fashionable for the star player. I'll never forget the stunning Cup Final win against Southsea by 8-0 when I scored six. Then, I got a Scaletrix. I still do that now and I’m 36.
that reminds me of the story over the weekend of a 30 year old immigrant in Ipswich posing as a 15 year old so he could take GCSEs. He was doing quite well with the GCSE coursework and the teachers hadn't clocked how old he was, it was his fellow pupils that finally worked it out. he admitted to them. He told them about his hardships and how he wanted to try and make things better for himself and his family and thought this education could be the key to that. He asked them to keep it a secret. children are very cruel, so they grassed him up immediately. I'm not surprised - a 30 year old posing as a 15 year old has all sorts of child welfare implications. Imagine if he started to go out with someone in his class! Apparently he bombarded another female pupil with text messages. 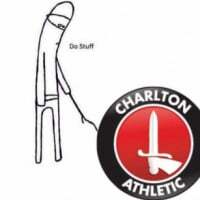 I give it a week before we see a lazy article saying something like "Barcelona, Real Madrid, Man City, Chelsea and PSG scouts are chasing teen sensation Ovelar"
I had two Charlton Life tabs open and read up to 9 years old thinking I was in Golfie's relationship thread. Was genuinely terrified where you were heading for a second or two. Apart from that one time. It was all a misunderstanding and all charges were dropped. And a well thumbed copy of Parade. I was working part time down the Valley. I was quite good at painting penalty spots. I lost my virginity at 14. I couldn't sit down for a week! Missed the playoff final when I was 14. I recently had a great time at 14. Best bit is that I only live at 26, so not too far to get home.